Home of the Unlimited Champagne Brunch! Weekends & Holidays. than most "trendy" restaurants that come and go. Come and join us Breakfast, Lunch & Dinner! Join us for WINE WEDNESDAYS! All bottles of wine 1/2 Price! 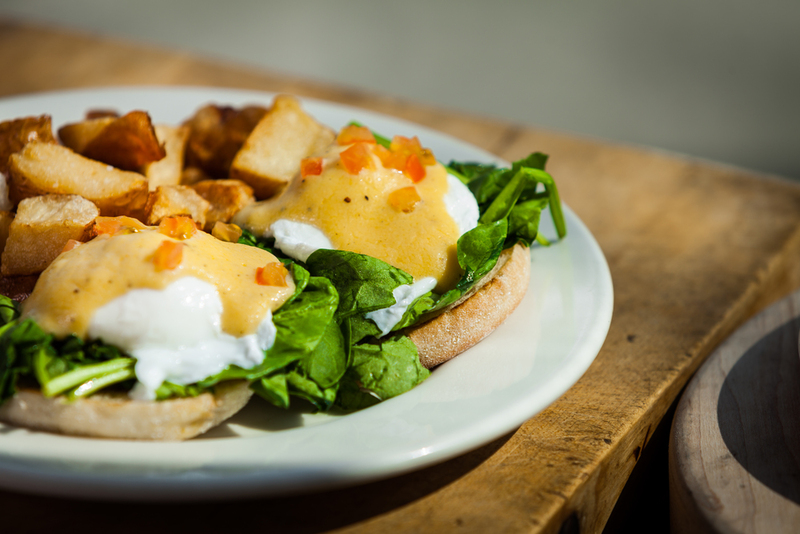 The Overland offers Breakfast 7 days a week, and Weekend Brunch Saturday & Sunday! Join us for Lunch, there is something on the Menu for everyone! Yes! The Overland is open nightly for dinner, Family friendly featuring an extensive menu!